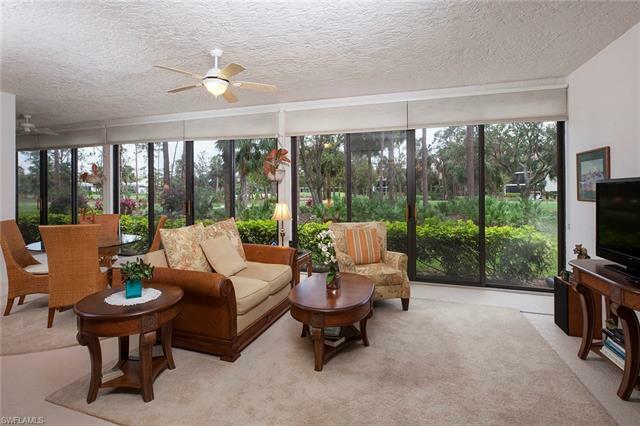 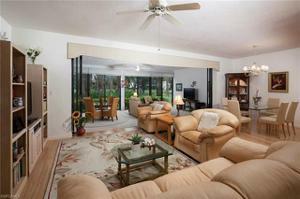 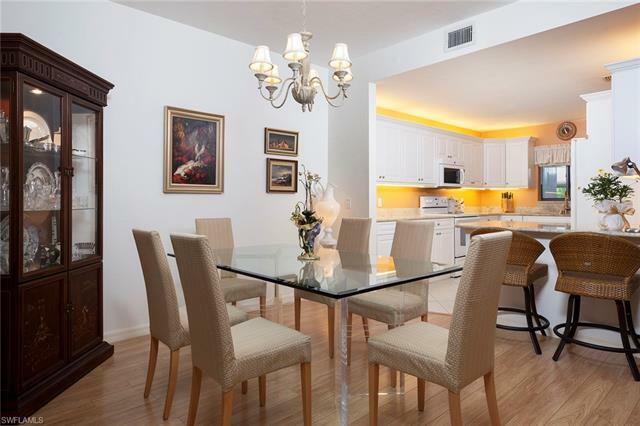 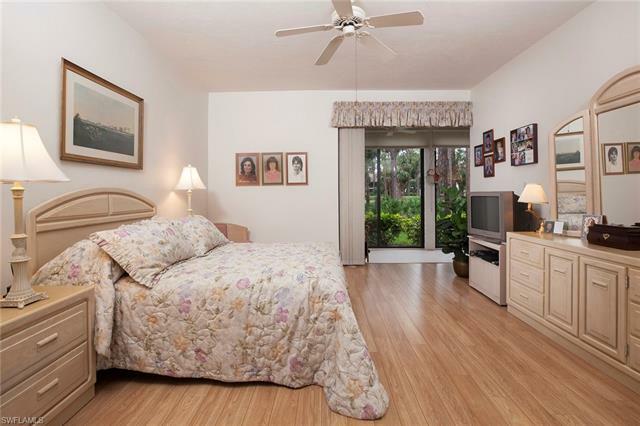 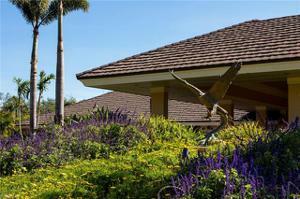 Magnificent golf course views, lush tropical landscaping, southwestern exposure, and an expansive lanai highlight this recently upgraded two-bedroom, two-bath, first-floor residence. 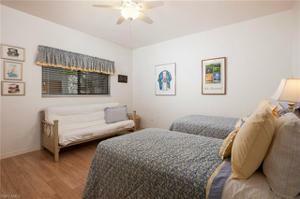 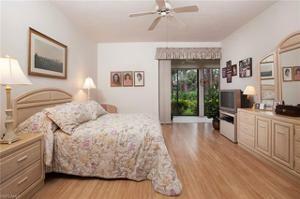 Recent upgrades include a new air conditioner, freshly painted interior, renovated kitchen, and upgraded baths. 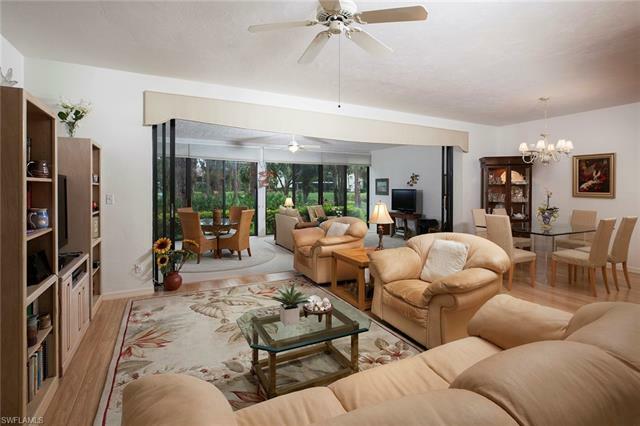 This home is offered furnished and the spacious interior is decorated with volume ceilings, a great-room style floor plan, and a glass-enclosed lanai. 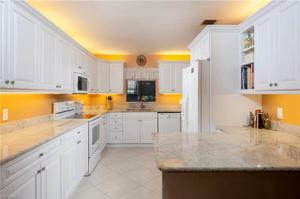 The upgraded kitchen features rich granite countertops, white cabinetry with lighting and a breakfast bar. 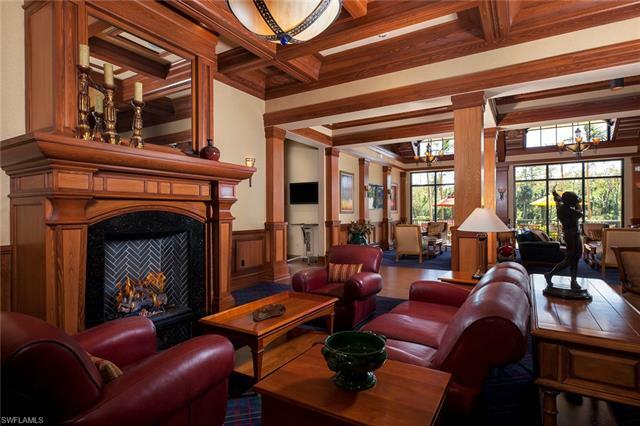 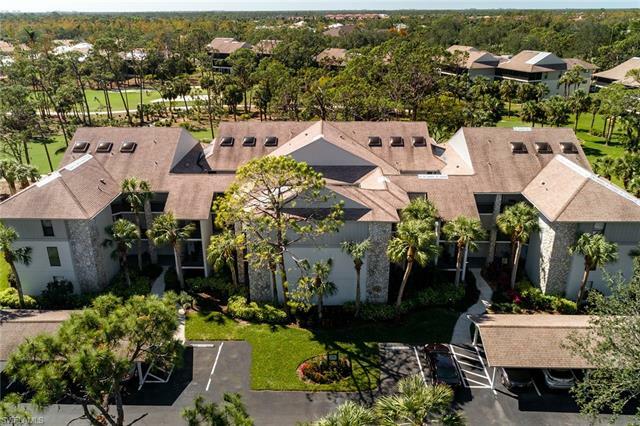 Enjoy beautiful views of the fourth tee box and the third green from your spacious enclosed lanai, which adds even more living space to this home. 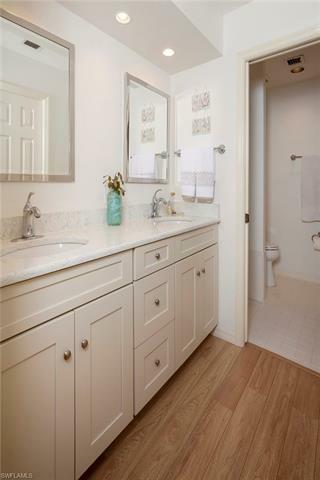 The ensuite master bath features dual walk-in closets, a walk-in shower, quartz countertops and white cabinetry. 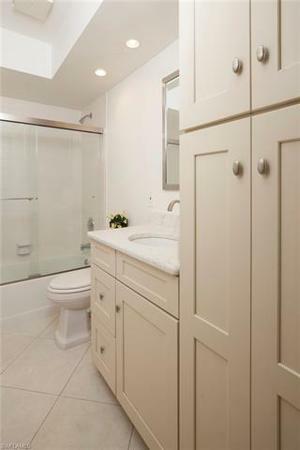 Additional features include an upgraded guest bath with new quartz countertop and cabinetry, private storage, covered parking and a wine cellar. 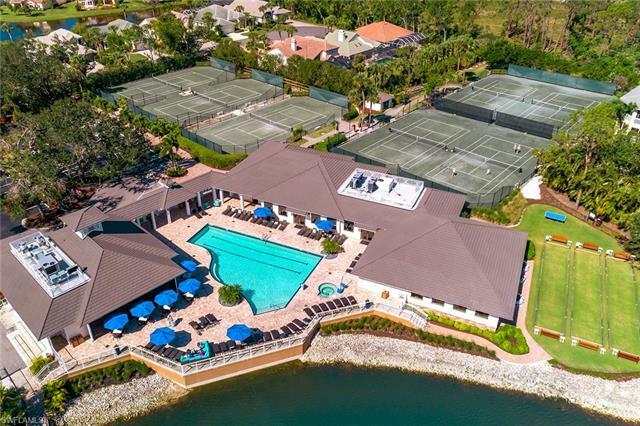 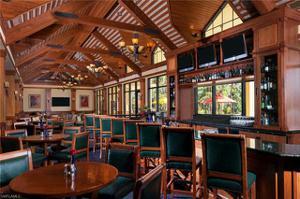 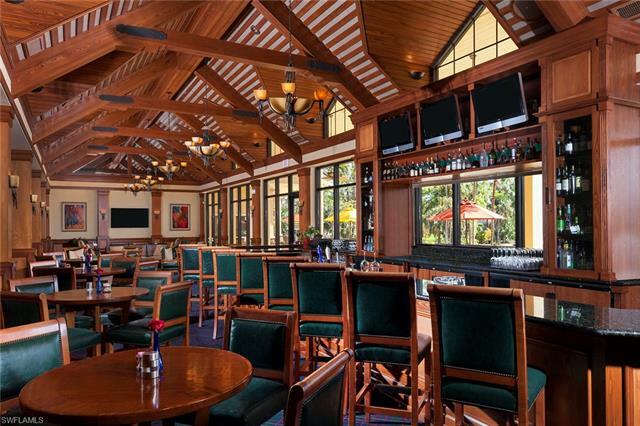 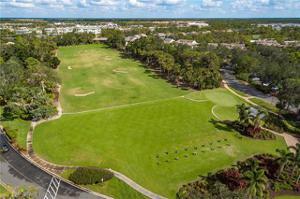 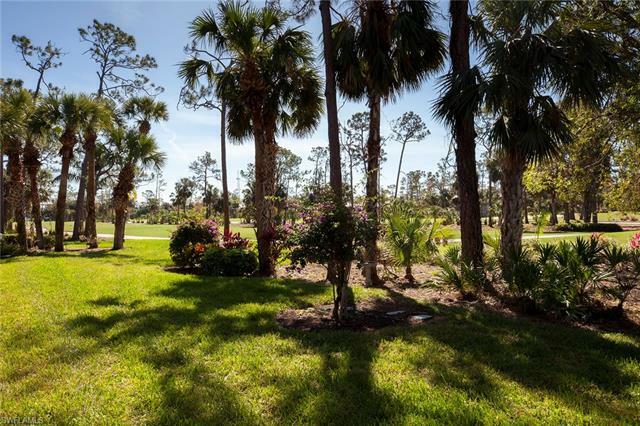 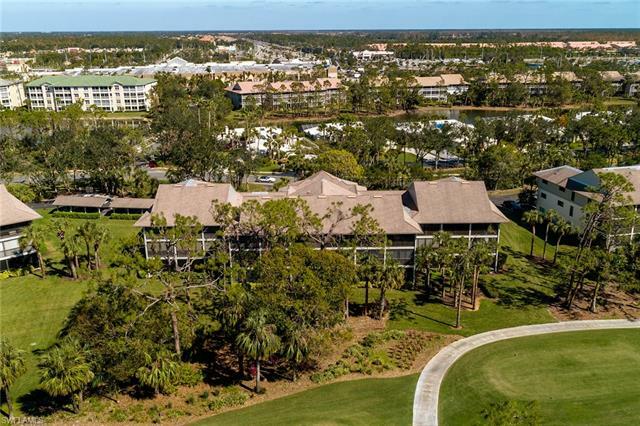 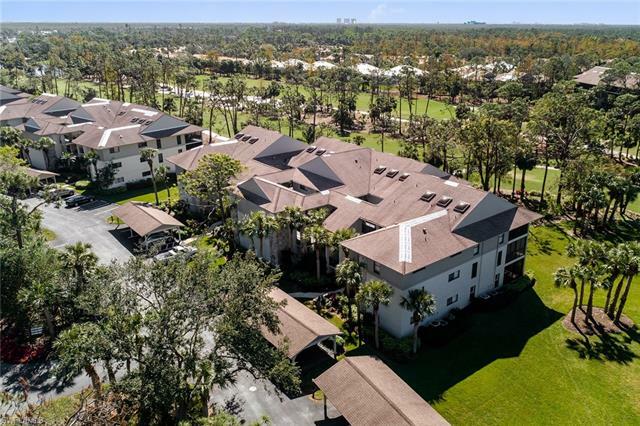 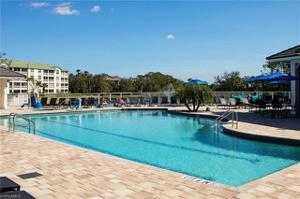 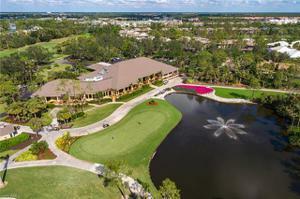 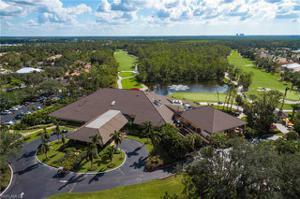 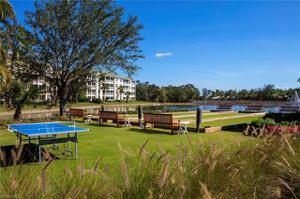 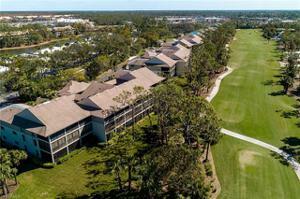 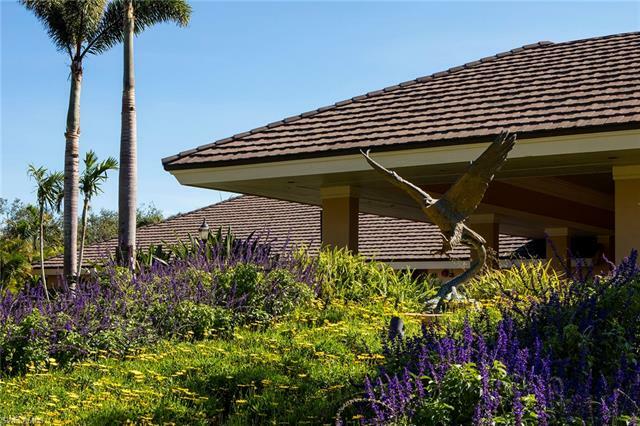 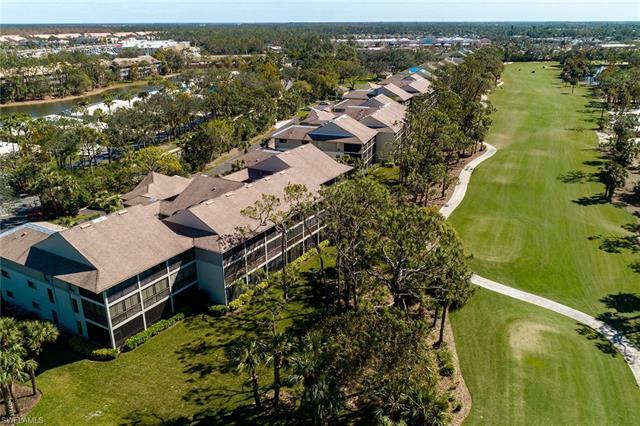 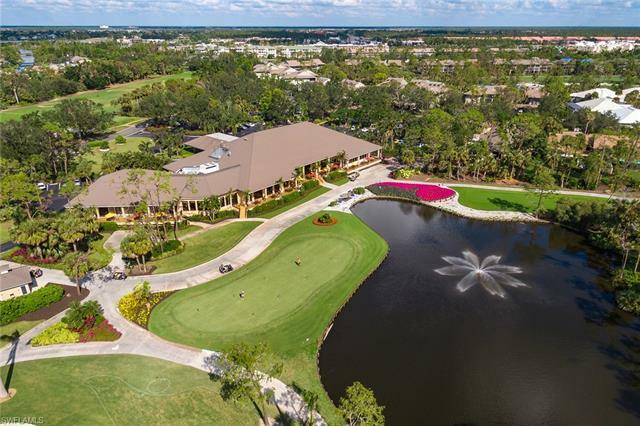 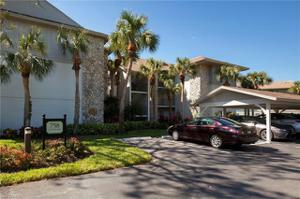 Eagle Creek located in Naples, Florida is a private, gated golf community with a championship golf course, beautiful clubhouse, superb tennis courts, and fitness facility. 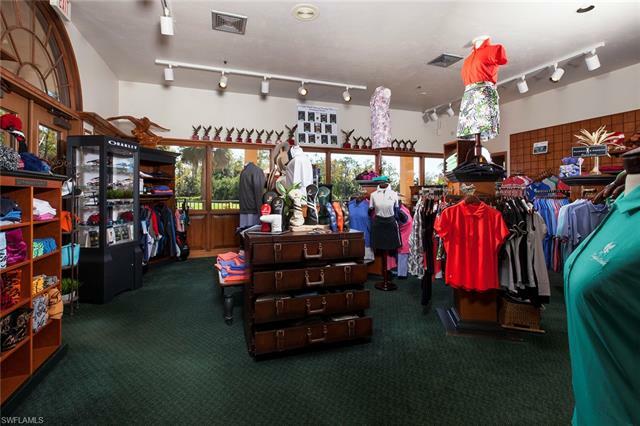 This is a golf membership property.